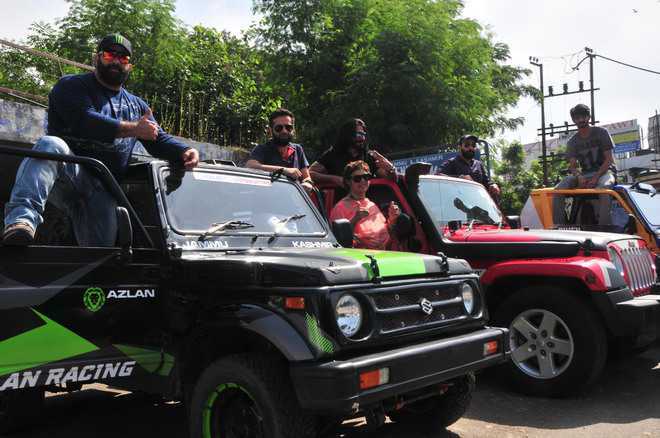 Jammu: In a unique initiative, Asia’s toughest rally, ‘Raid de Himalaya’, will be organised in the state from October 8 to 14. Over 140 drivers and riders will take part in the rally which will pass through Leh and Kargil. Non-local participants are also showing interest in the initiative. J&K adventurer Taufeeq Mughal will be making a comeback at the rally.